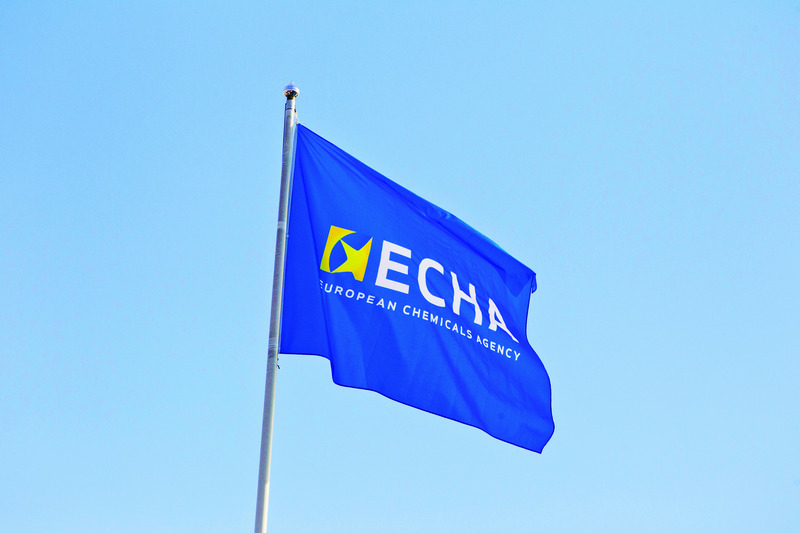 ECHA will make more information on biocidal products available on its website. This will also allow more options for users to search for information and compare products. The information will include summaries of product characteristics and non-confidential assessment reports. Information that can undermine the protection of the commercial interests or the privacy of the persons concerned. This includes details of the full composition of the product and the precise tonnage of the active substance or product manufactured or made available on the market. The function of a non-active substance in a biocidal product can be considered confidential. The name of a non-active substance can also be considered confidential unless being aware of its existence is essential for the proper use of the product or the substance is of concern. To make sure the information will be correctly published, the Member State competent authorities for biocidal products are checking the assessment reports, summaries of product characteristics and decisions available in R4BP 3, the biocides IT tool. Before uploading an assessment report, they will contact the relevant companies directly to check what information should be kept confidential. The work is planned to be finalised by the end of November 2018. See the ECHA statement here. Contact ERM for further information or support on your biocidal product registrations on +44 (0)1423 520245, enquiries-Harrogate@erm.com.